Ashes is like the intimidatingly beautiful, reserved girl in class that may take a little longer to warm up to you. But once she does, get ready for complete devotion! In her foster home, she has demonstrated lovely manners in the house, is gentle with food and toys, and is perfectly content in a crate in the car. Ashes LOVES to nordic ski and hike as much as you do! 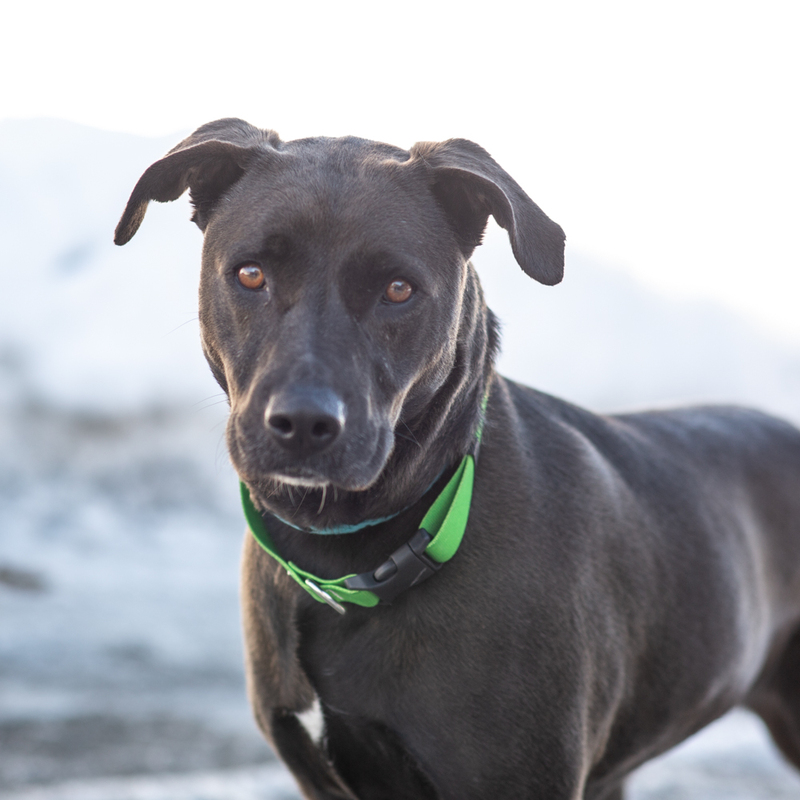 As if that weren't enough to win you over, not only is this pup polite and athletic, she's also very smart (which makes continuing her training fun and painless). Get to know Ashes- you won't regret it!